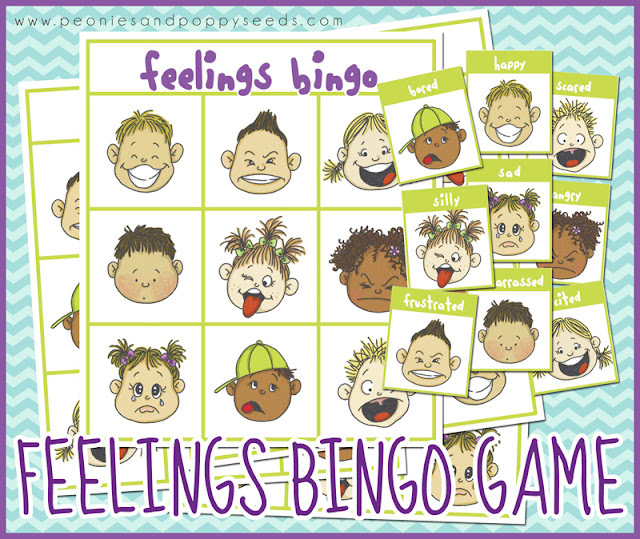 Play this fun printable bingo game to teach little ones about different feelings. You can act out the emotions while you play. Maybe even on purpose.